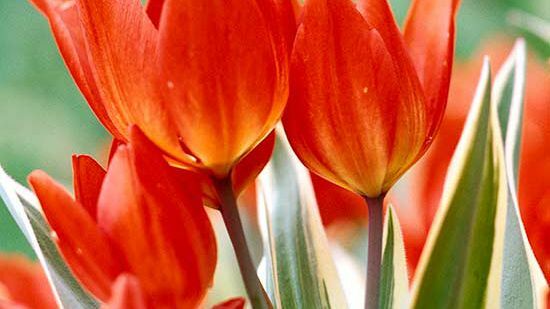 The tulip is one of the iconic signs of spring. 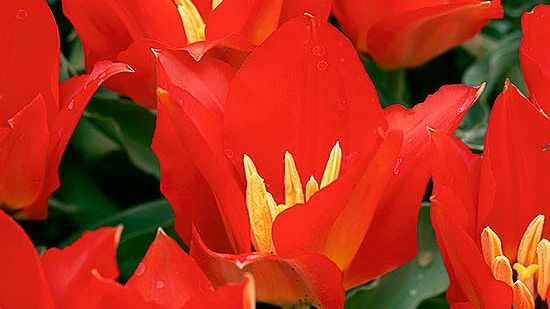 Most gardeners are familiar with hybrid types, but for a tulip with a longer bloom time, try a species tulip. 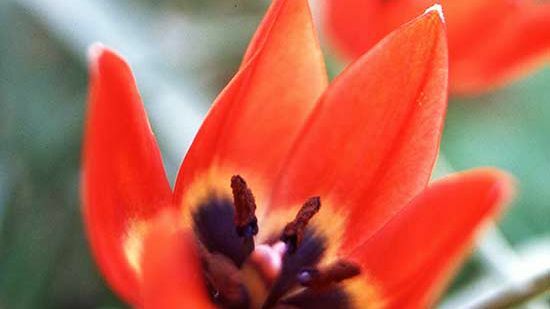 The species tulip is the predecessor of the modern tulip. 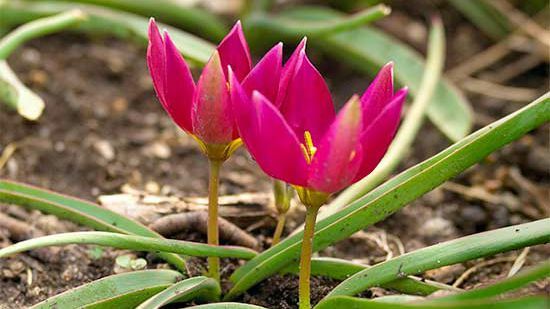 It is a perennial and multiplies easily, which is fairly rare with a garden tulip. 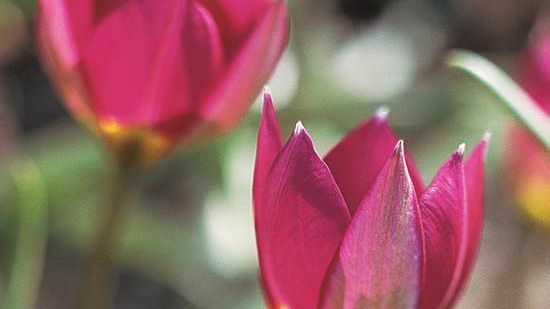 Available in every color but the truest of blues, species tulips also offer a variety of petal types. 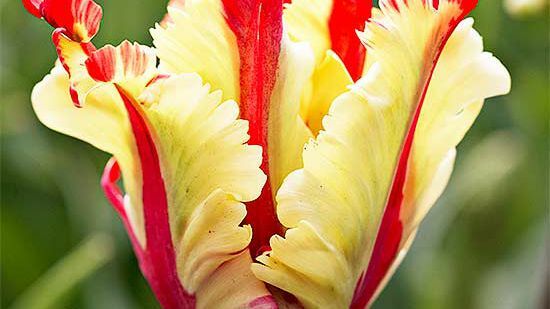 You can tiptoe through the options and find many striking looks, including those that have contrasting colored centers when fully open. 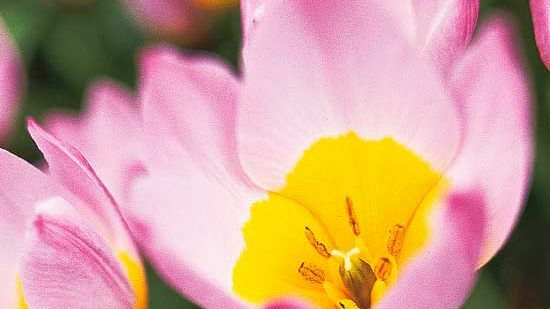 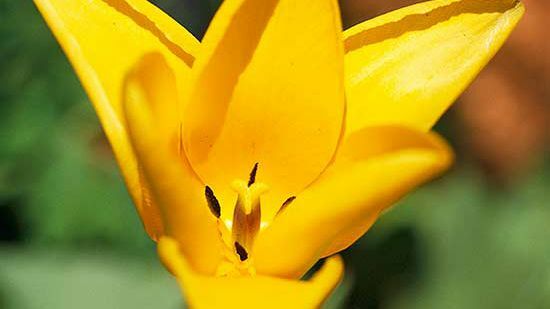 Most species tulips act like lily-type tulips, only fully opening on sunny days. 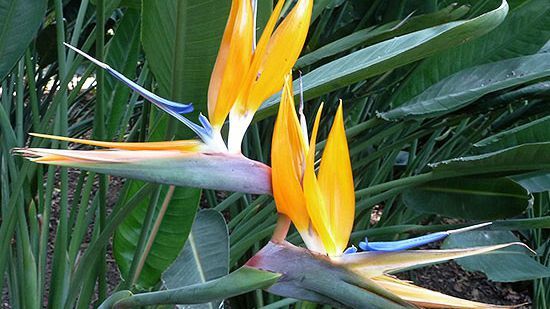 At night, and on overcast days, the blooms stay closed. 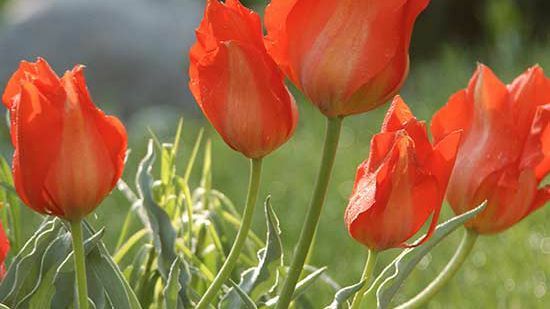 Check out the top tulips that come back every year. 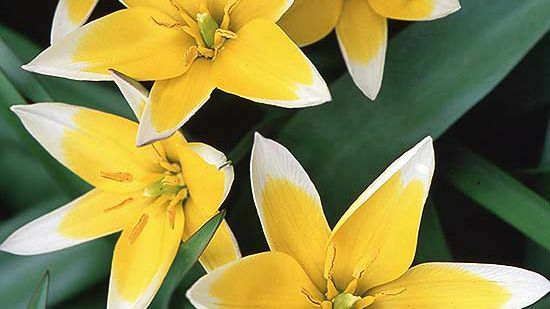 Originating in rocky, mountainous terrain, species tulips are made to deal with droughts and won't tolerate wet soils. 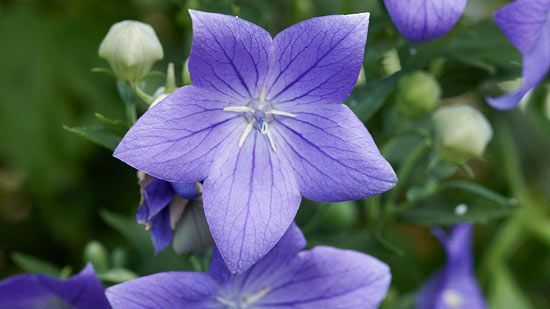 This makes them a great addition to dry areas like rock gardens or trough gardens. 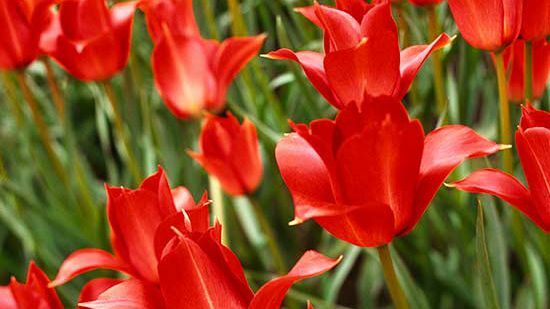 Many species tulips prefer dry conditions when they are dormant, so plant them in places where you won't be doing much supplemental watering. 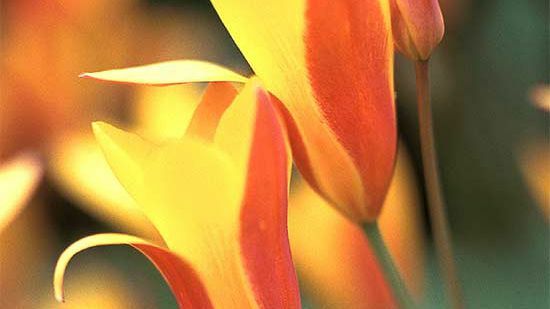 Species tulips prefer full sun. 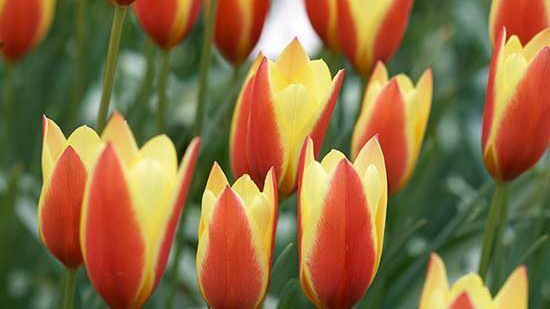 When planting your tulips in the fall, a general rule of thumb is to plant all bulbs about 2-3 times as deep as the bulb is tall. 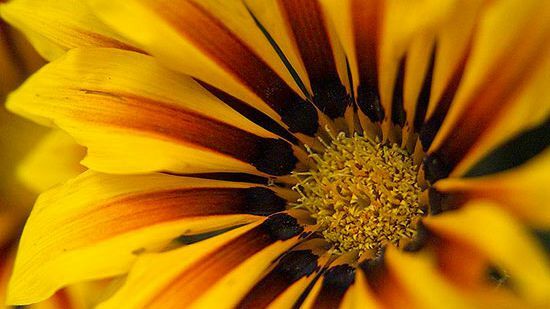 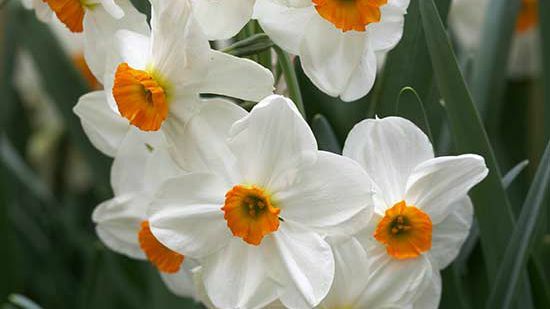 So if a bulb is 2 inches tall, plant it 4–6 inches deep. 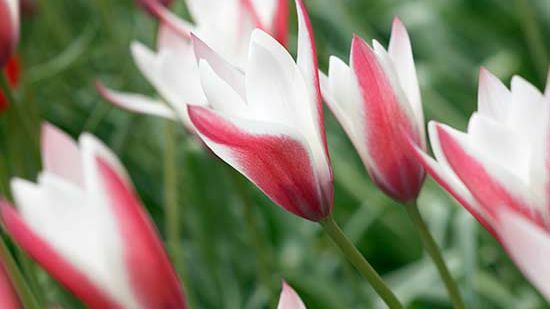 The foliage of species tulips is smaller and less obtrusive than modern tulip varieties. 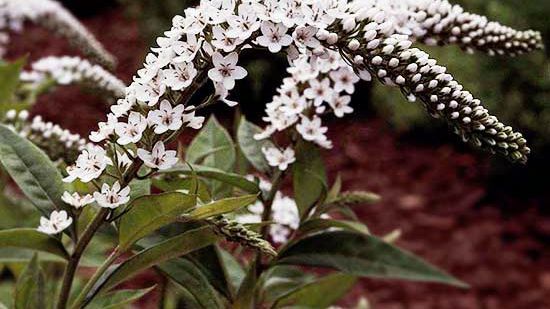 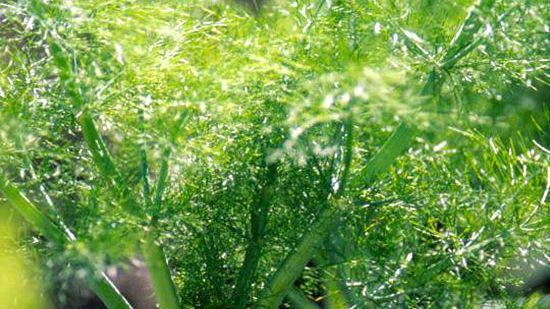 Once blooming is finished, leave the foliage until it has yellowed and begins to dry. 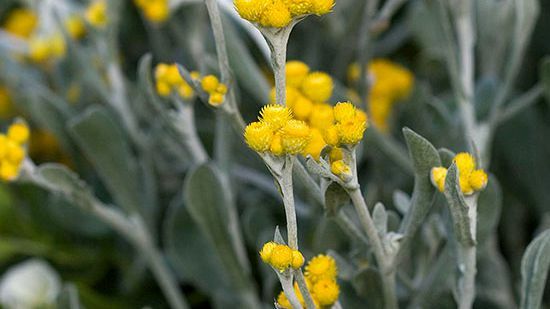 Cut back the spent foliage and any seedpods as well. 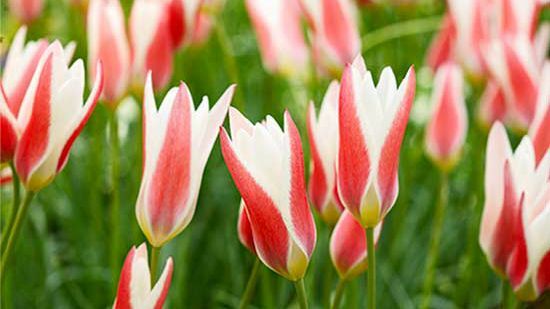 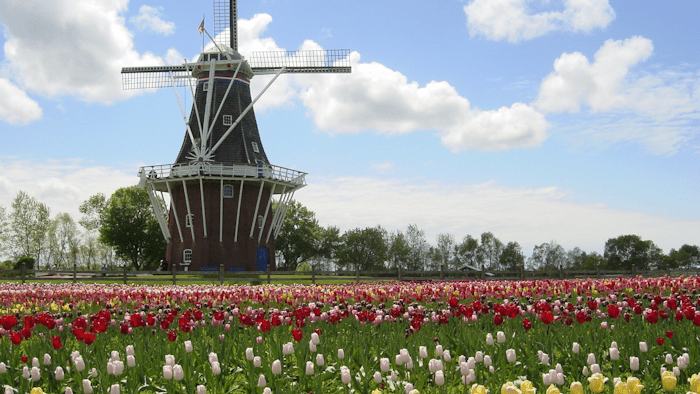 (Seeds of tulips can take 5 to 7 years to bloom, so it is best to remove them so the plant focuses on storing energy for next year's flowers.) 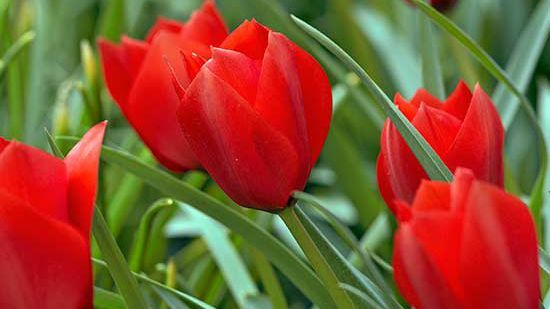 That's the only maintenance required. 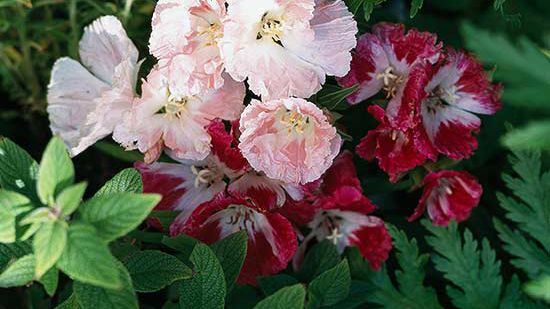 If left to their own devices, these garden gems will happily proliferate and multiply over the years. 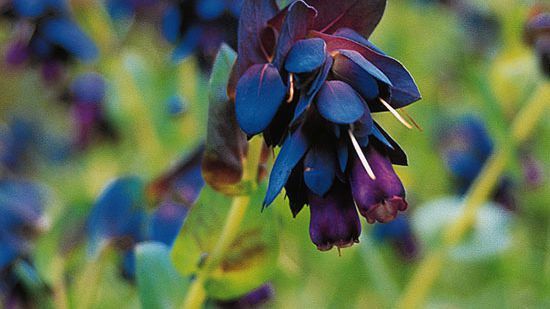 If you want to make more, you can divide them in the fall, but this can slow them down as they don't like to be disturbed. 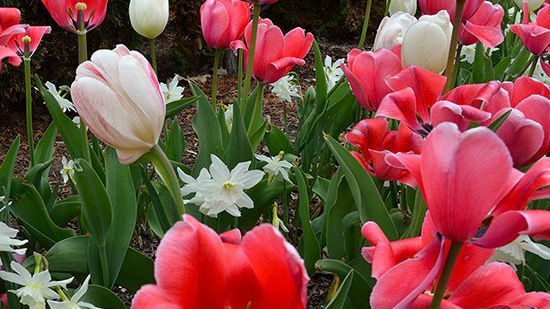 Here are 10 tips for protecting your tulip bulbs. 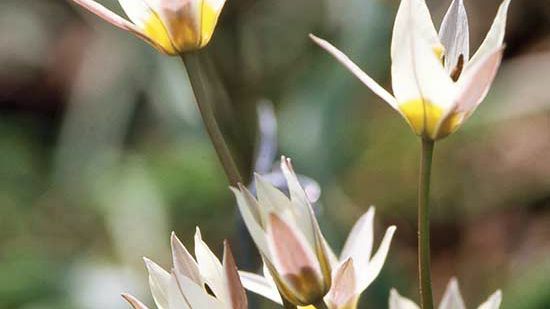 Species tulips can be grown in containers. 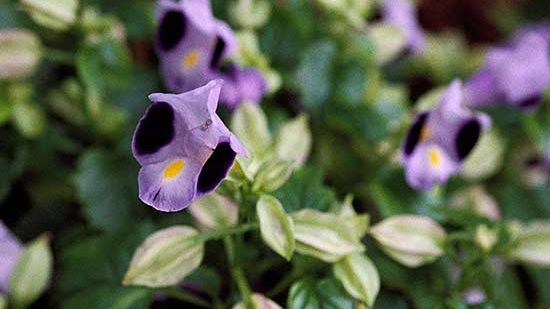 Simply plant them in a pot as you would in the ground, using a well-drained, gritty potting mix. 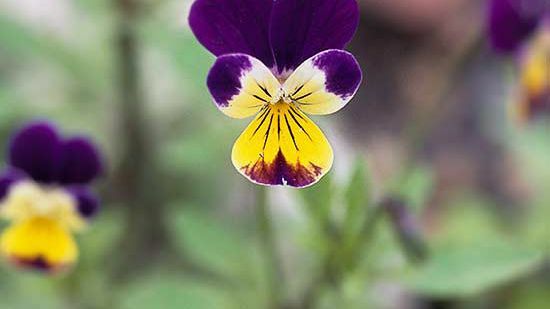 Once the plants have gone dormant, stop watering to allow them to properly dry out. 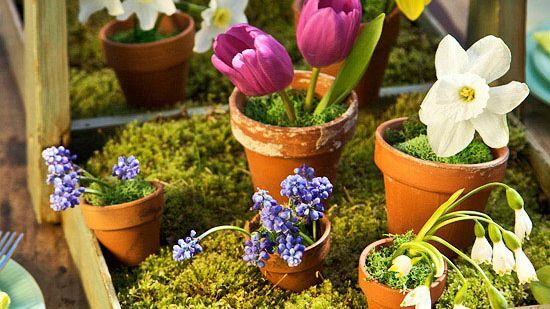 Store the pots in a cool dry area, such as an unheated garage or a cool root cellar until next spring. 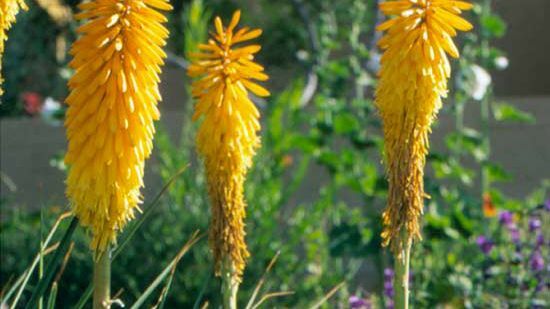 Or, bury the pots in the ground just before winter. 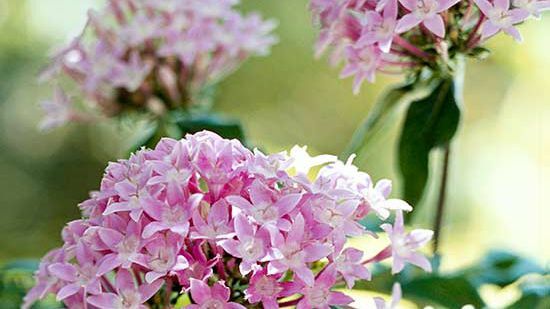 In spring, pull the pot up and place it where the small blooms can be enjoyed. 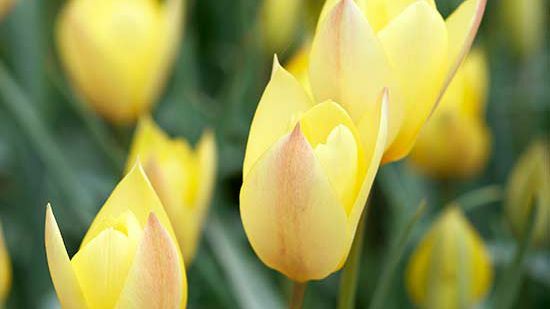 See how and when to cut tulips for a vase. 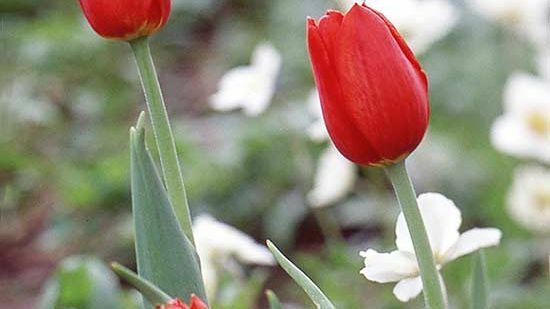 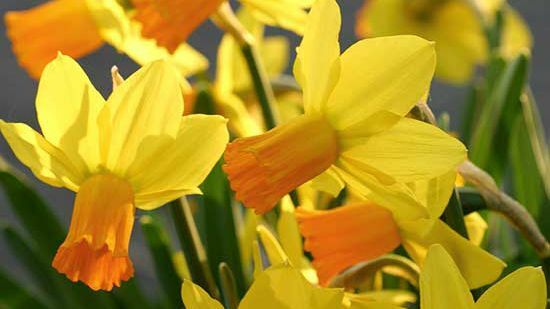 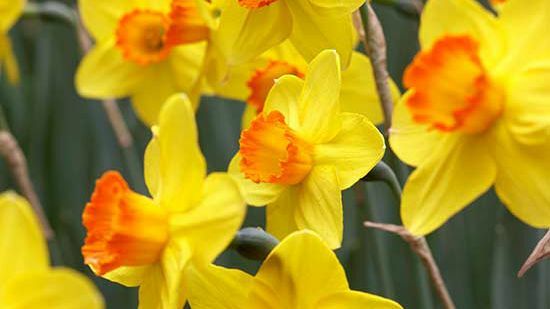 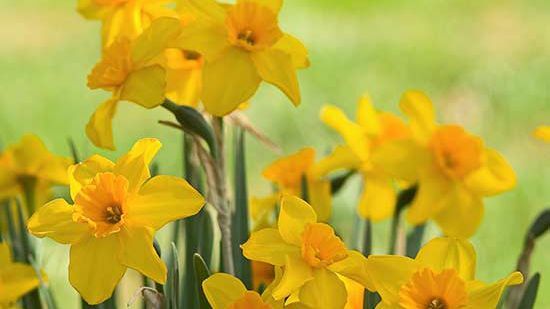 When Is the Best Time to Transplant Tulip and Daffodil Bulbs?